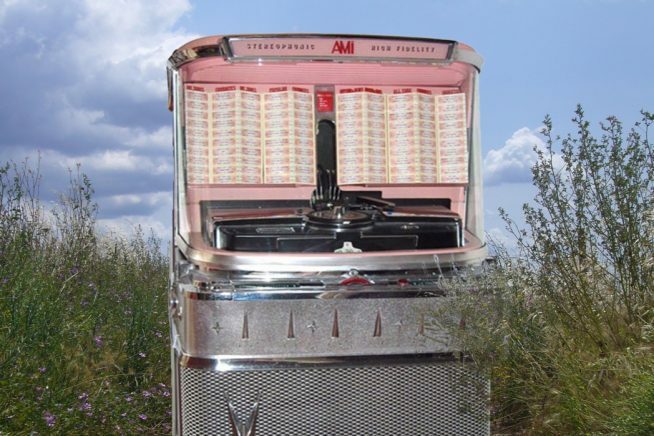 Step inside the Live Poetry Jukebox! A selection of delicious and delectable poems about love, life, hope, and fun will be waiting for you, pickled and preserved in jars, and stored in Mueller & Malten’s marvellous Wunderkammer. Choose a jar and release its flavours! Poetry in the flesh to see, hear, feel, and most importantly, to savour.